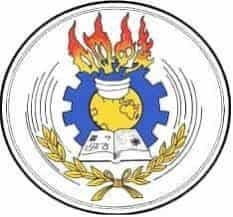 The NEAEA (National Educational Assessment and Examinations Agency) Ethiopia, is going to published the Ethiopian General Secondary Education Certificate Examinations (EGSECE) result 2018 shortly. The EGSECE is also known as Grade 10 examination. The NEA (National Assessment Agency) or NEAEA (National Educational Assessment and Examinations Agency) official websites are www.neaea.gov.et and www.nea.gov.et respectively. 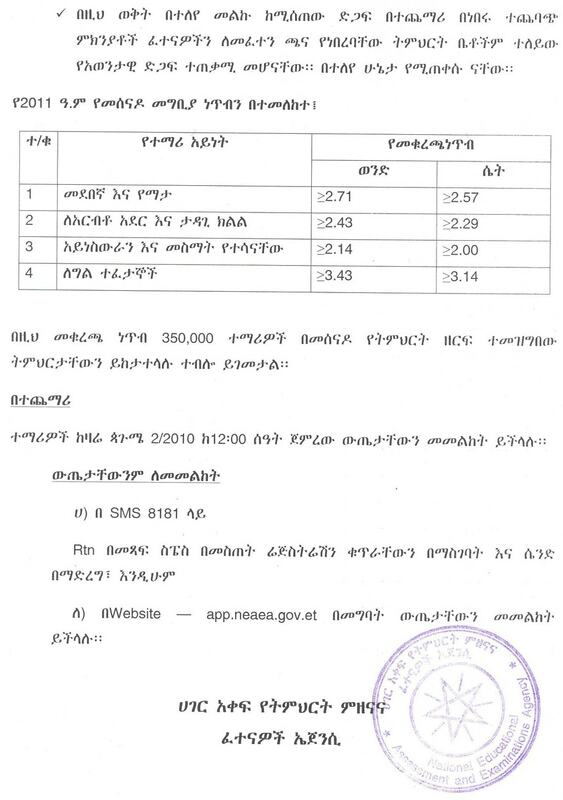 These ageneses one of the main function is to conduct this national level examination of Ethiopia and also publishing the examination result. In this year a total of 1,200,676 registered students sat for the grade 10 examination. The examination was conducted in the month of May/June 2018. 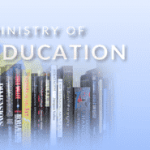 How to check NEAEA Grade 10th Result 2018? Click on Grade 10 Student Information only. Use Your Registration No. to check your result.